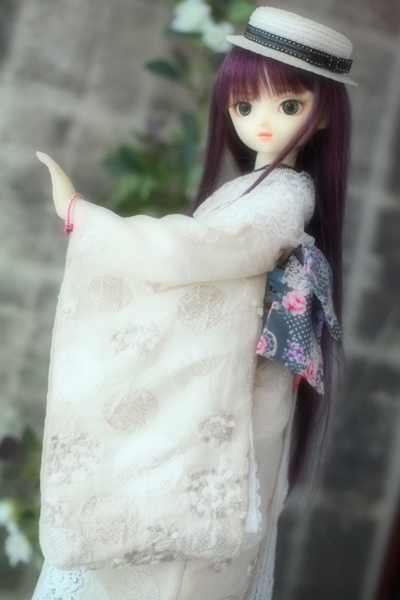 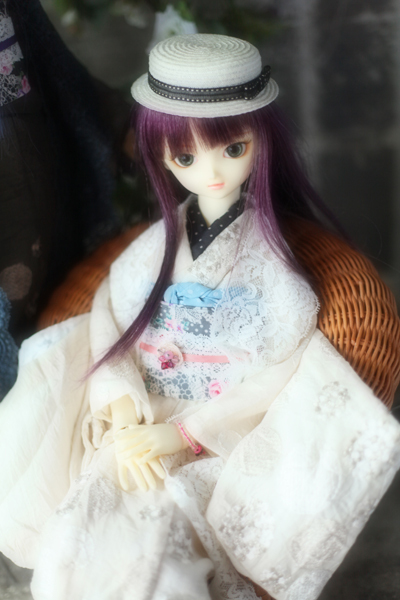 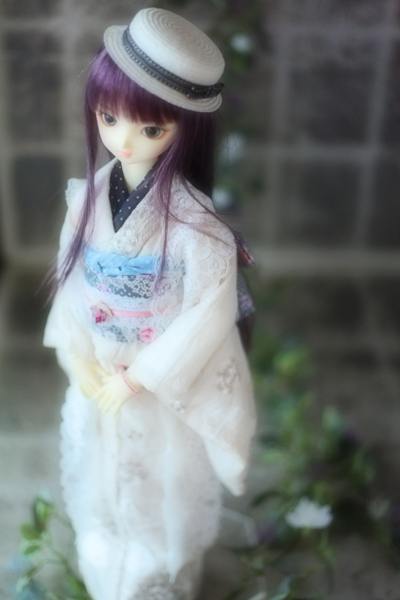 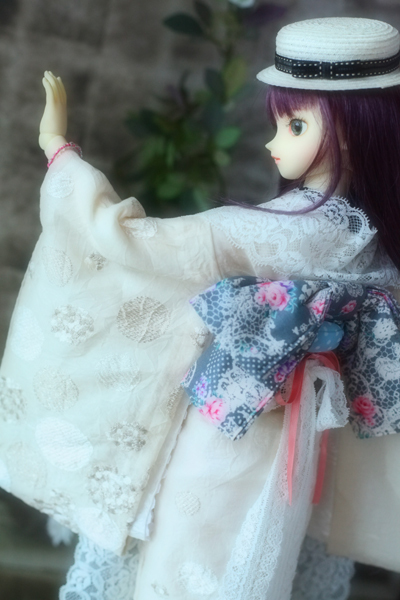 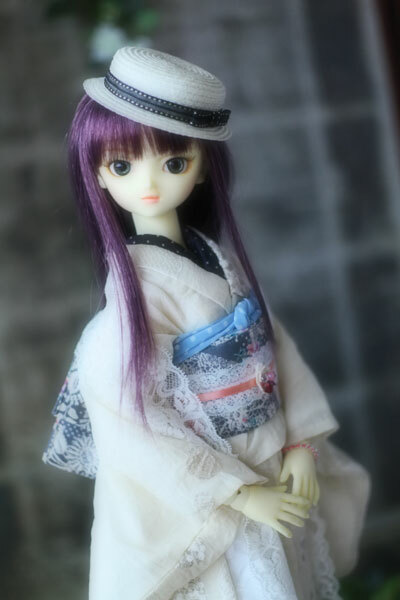 創作造形(c)ボークス・造形村　(c)Volks Inc. All rights reserved. 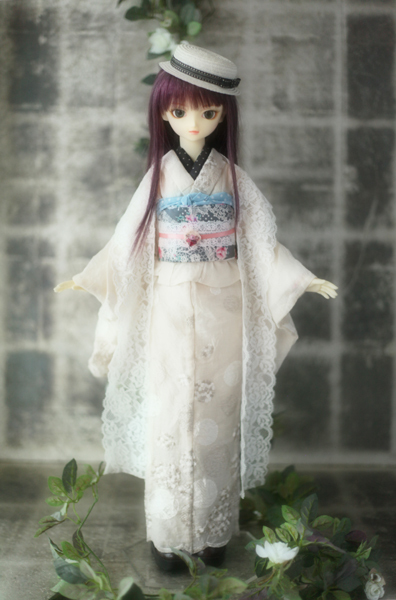 Base Template by WEB MAGIC. 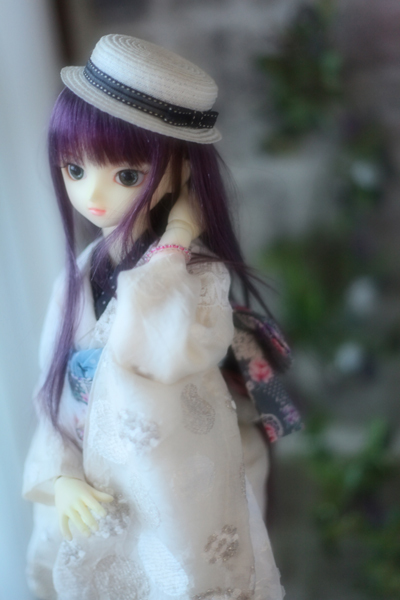 Copyright（c）2011 蓮園**Ｒｅｎ－Ｅｎ all rights reserved.